The 23rd annual international workshop on cellular automata and discrete complex systems AUTOMATA 2017 will take place on June 7-9 in Milan, Italy. Accepted full papers will appear in the proceedings published by Springer in the LNCS series. At least one author per accepted paper has to register. LNCS full papers must have a registered author with paid fees by March 25th. It is planned that extended versions of some selected papers will be considered for publication in a special issue of Information and Computation (Elsevier). In the recent years the workshop took place in Zurich, Switzerland in 2016, Turku, Finland 2015, Himeji, Japan in 2014, and Gießen, Germany in 2013. 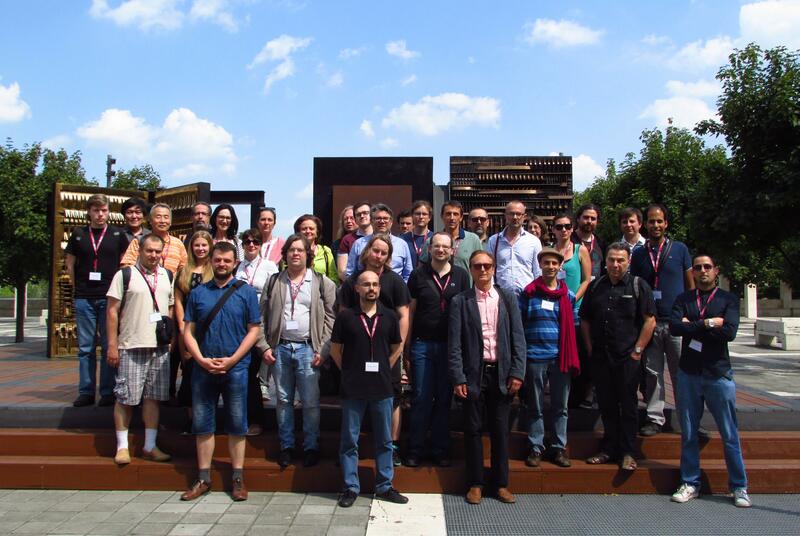 The AUTOMATA series is the official annual event of IFIP WG 1.5, the Working Group 5 (on Cellular Automata and Discrete Complex Systems), of the Technical Committee 1 (on Foundations of Computer Science), of the International Federation of Information Processing.